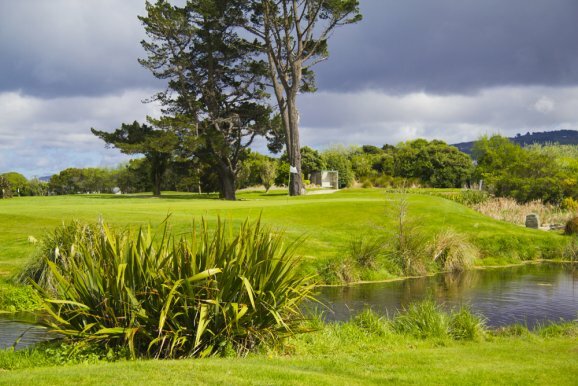 Wellington Golf is pleased to announce that the Shandon Golf Club, in conjunction with the holding of their very successful Shandon Open Mixed Foursomes event, on Saturday 21st January 2017, will have competitors compete for the Wellington Provincial Mixed Foursomes Trophy. In taking on board players views that the calendar is to congested, the Provincial Title, which hasn't been competed for in 2 years, will be on offer at this event also. Not only will pairs compete for the the Shandon Open Mixed Foursomes Trophy and prizes from a traditionally wonderful prize table, the winners will also be crowned Provincial Mixed Foursomes Champions. This trophy was first competed for in 1949 and has well known winners, Mr. & Mrs. J. P. Hornabrook, G.N. Tustin & Miss E. J. McKensie, Tony Smith & Marilyn Smith, Murray McDonald and Daisy Seringer ( 8 times !) , and many other recognisable names, Cane, Olivecrona, Spraggs, Miss T. Hanson, Miss L. Brooky, Miss J. Alvarez to name but a few. Shandon GC and Wellington Golf look forward to seeing you all on the 21st January.